Jennie Allen, IF Founder and Visionary, speaking to IF:Local Leaders Tuesday in Orlando. Since my son Michael graduated from high school two years ago, I have been exploring how to redefine myself as someone other than full-time mom. I worked with a life coach for a year, and what came from that period of self-examination and exploration was very surprising. What was obvious to everyone wasn't to me. I've always seen myself more as an encourager, someone who comes alongside others who are leading. But tests don't lie, and just because I struggle with the moniker doesn't mean it isn't true. In fact, I'm still getting used to hearing myself reply, "I'm a leader" when someone asks me who I am. I've been learning to lead with a movement known as IF:Gathering. 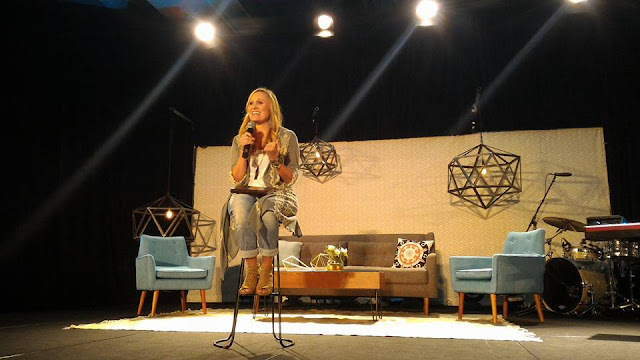 IF exists to gather, equip, and unleash the next generation of women to live out their purposes. Purposes such as leading. Since Sunday, I have been in Orlando at an IF:Leaders Summit. There was so so much to absorb in just two days, and while I've not begun to process all of what I heard and experienced, here are a few phrases that describe the time. Have you ever experienced a redefining moment? What new identity are you embracing? 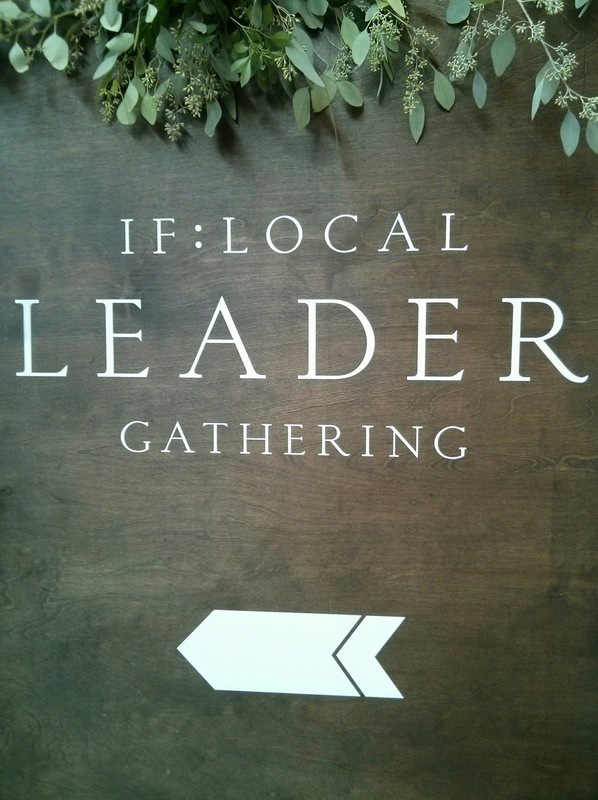 If you'd like more information about how to get involved with IF:Gathering locally, leave a comment! Shrimp from a jar, fish dip, chocolate inside a lava cake, chicken salad, LOBBY, and so much more!! Love doing life with you.